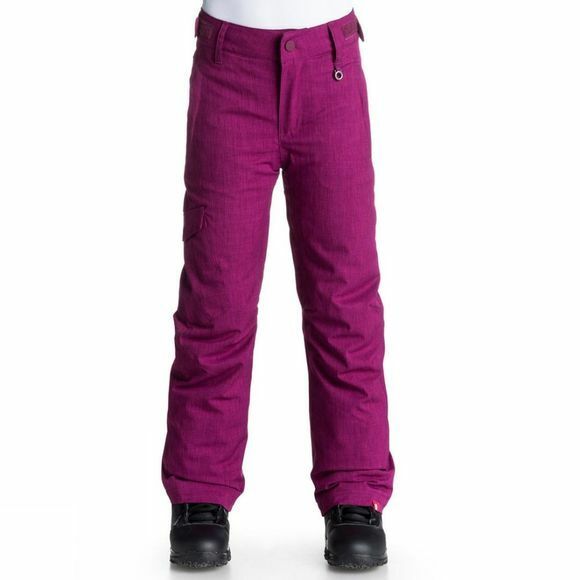 Striking the perfect balance between serious protection and sweet style, Roxy's Tonic Girl Pant is just what the doctor ordered. She'll stay warm and dry all day thanks to 10,000 mm of DryFlight coating. The Tonic pant's fashionable fit and look, will leave her feeling super cute. Dry Flight Technology: Engineered to keep you warm, dry and protected without the risk of overheating.